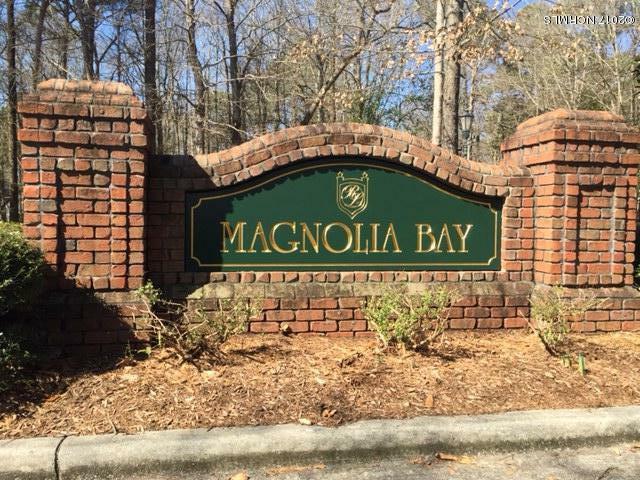 Build a custom dream home in one of the best kept environments in the Southeast. 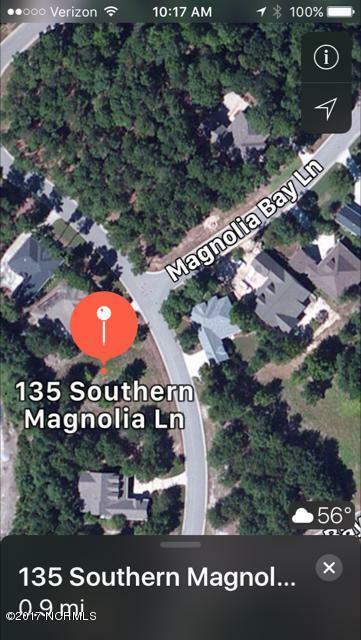 Partially wooded building lot in the Magnolia Bay neighborhood. Golf Membership incentive included with acceptable offer.Enjoy the lifestyle of a top 50 master planned community offering 2 top 50 championship golf courses in NC and world class amenities, direct access to the Northeast Cape Fear river, fitness classes, social clubs, spa services, and much more. A must see before deciding where to live in the Southeast.